How do home solar systems work? 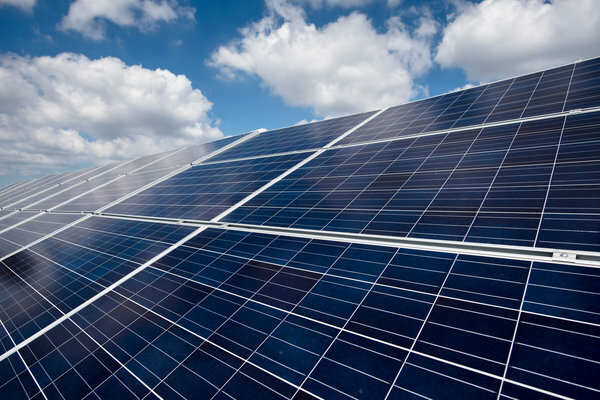 Solar photovoltaic (PV) panels are made from silicon cells that join together to form a circuit. The panel collects the sun’s energy and makes direct current (DC) electricity.